Conditions have forced authorities to extend the bushfire danger period on the far north coast until April 30. The Rural Fire Service at Casino says the recent rain has not been enough to lift permits. “We have had a number of large fires this season which started at the end of June and hasn’t stopped. Brigades have been very busy,” it says. 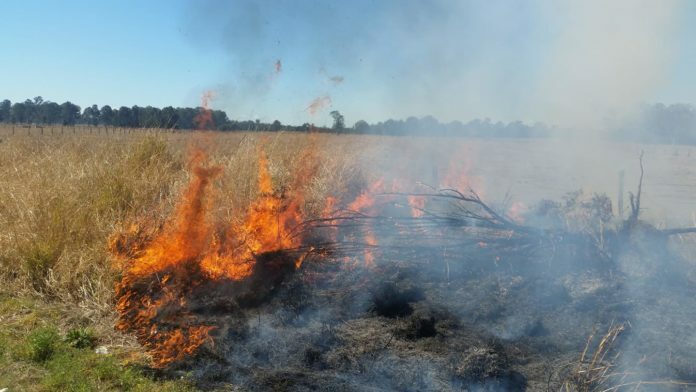 Landowners in Lismore, Kyogle, Richmond Valley and the Tweed who wish to conduct burns will have to obtain a permit before doing so.